West Elm Hotels has teamed up with Signature Development Group and Jordan Real Estate Investments to develop its first West Coast property. 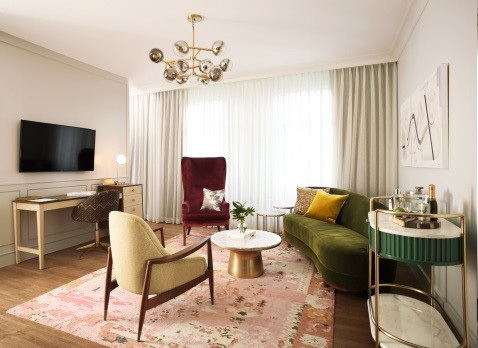 The Oakland property marks the sixth market for West Elm Hotels, the retailer’s hospitality venture with DDK, together with other locations announced in September 2016: Charlotte, N.C., Detroit, Indianapolis, Minneapolis and Savannah, Ga. The 150-key hotel in Oakland, Calif. is expected to open in 2020. The mixed-use building will blend a 1910s Beaux Arts historic facade originally designed by Bay Area architect Frederick Meyer, with automotive aesthetic elements inspired by the area’s vibe. The location originally served as an auto retail showroom near Chevrolet’s first West Coast assembly plant. 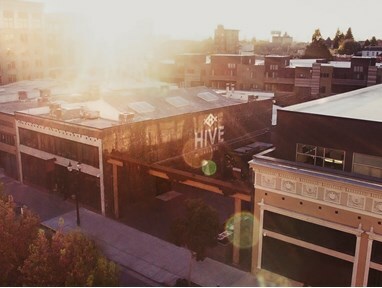 The six-story building will be adjacent to Signature’s Hive, a $50 million mixed-use project designed by Flynn Architecture and The Guzzardo Partnership. The development includes 105 residential apartments, 100,000 square feet of offices, a beer garden, a coffee shop, an ice cream parlor and several upscale restaurants. 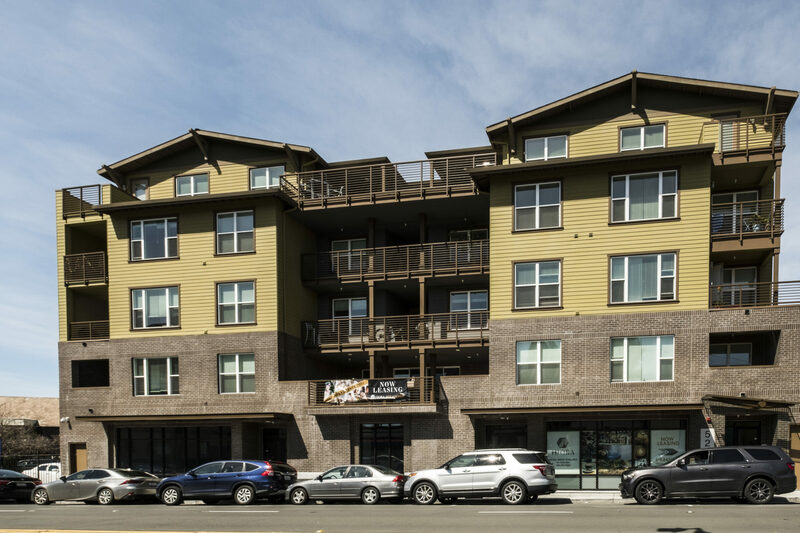 “We are proud to have been a part of the transformation of this neighborhood from underutilized lots to what is now a bustling scene of activity, with local entrepreneurs, artists and chefs, creating a thriving environment for the community. The addition of a West Elm Hotel will further strengthen the area as an attraction for Oakland residents, Bay Area neighbors and growing numbers of out of town visitors,” said Michael Ghielmetti, president of Signature Development Group, in prepared remarks.